Delightful dozen: Four down, eight to go. That’s how many places we have already been to in the Dodecanese island chain, and the number of other islands we want to see there, as we continue to explore Greece in our annual travels. 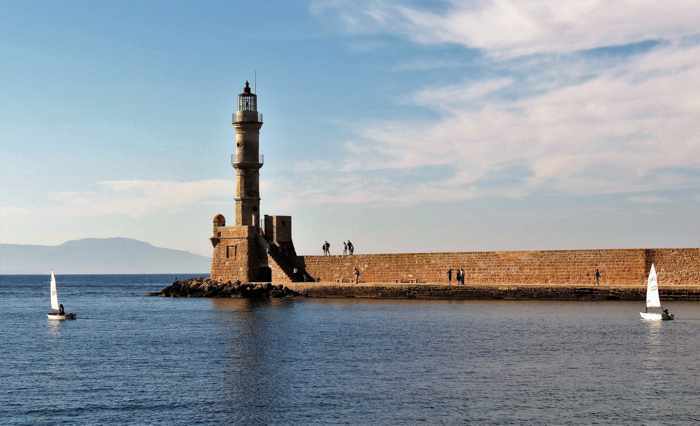 Our first foray into the Dodecanese was back in 2004 when we spent three days on Rhodes during our first-ever island hopping holiday in Greece. Our second trip into the region came several years later when we kicked off our 2009 vacation on Astypalea. 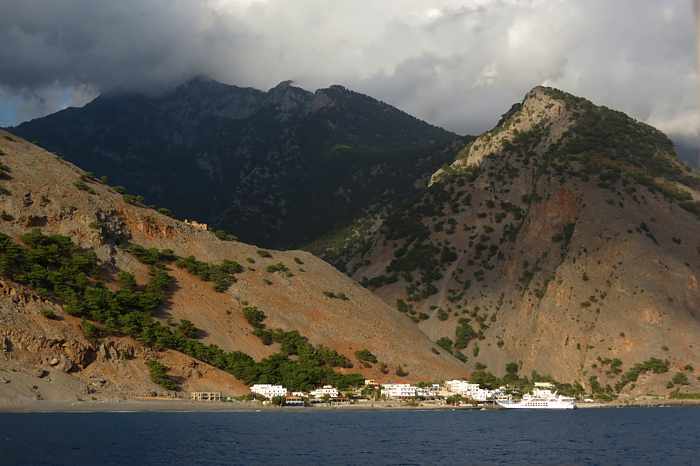 We returned to the Dodecanese for a third time in 2010, when our travels took us to Kos and Patmos (with ferry stops that teased us with brief looks at Kalymnos and Leros en route). 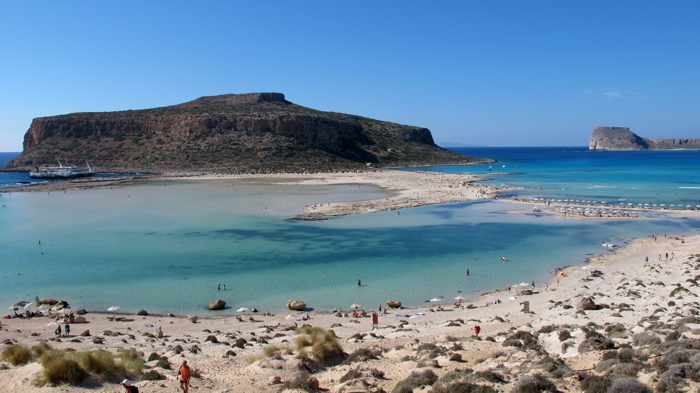 Seeing only four islands in one chain is nothing to be embarrassed about, but it’s still just one-third of the dozen major destinations in the Dodecanese, and we definitely would like to boost that number. 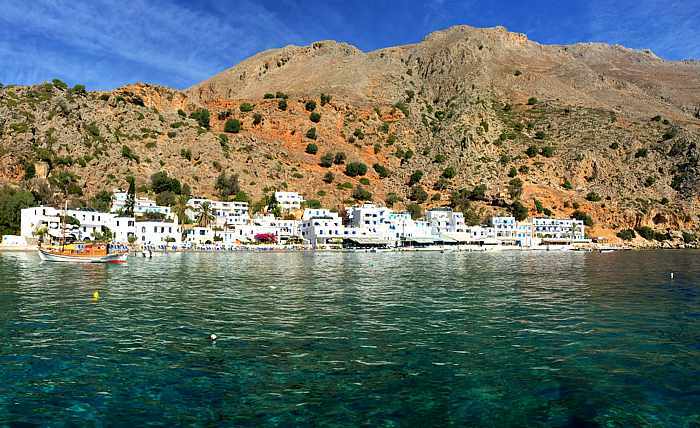 Topping our list of the other Dodecanese islands we would like to experience are Karpathos and Kastellorizo, though we’d be happy spending time on any of the others, too — including Kasos, Chalki and Symi. I doubt we’ll get back to the Dodecanese before 2018 at the earliest, but I keep bookmarking photos and videos of the area for research and inspiration, just in case we get the opportunity to go there sooner. I have shared two of the inspiring videos above. Dodecanese Promenade Parts A and B were both shot by photographer / filmmaker Constantinos Tseklenis in a project for Aegean Airlines two years ago. However, the clips posted above are original Director’s Cut versions that were not shown on Aegean flights. Part A brought back fond memories of our time on Rhodes, while Part B showed us many familiar sights and scenes from the days we spent on Patmos and Kos. In both parts, Tseklenis brilliantly captures the gorgeous colours and impressive scenery that we remember seeing first-hand. If you’ve got 20 minutes to spare, give the films a watch — they’ll take you on a spectacular visual promenade through the Dodecanese. A couple relaxes with wine while enjoying the sunset views from Plaka village on Milos. With their superb sunsets and spectacular natural scenery, the Greek Islands are ideal destinations for honeymoons and romantic getaways. 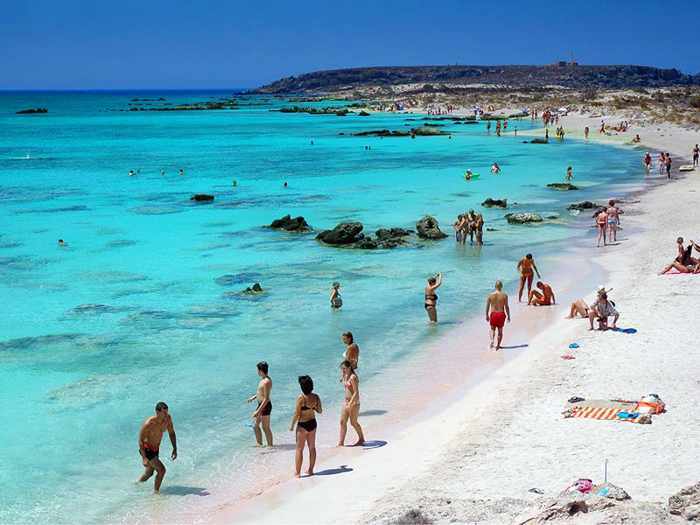 Greece has more than 6,000 islands which are mostly huge chunks of rock located in the eastern Mediterranean Sea. Only about 230 are inhabited, with just 80 having a population of more than 100 people. 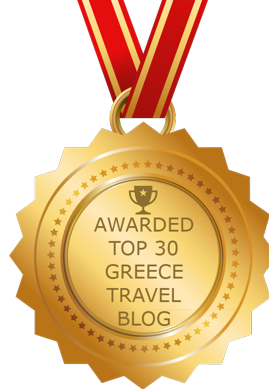 ♦ the Saronic Gulf islands, which include Aegina, Hydra, Poros and Spetses. 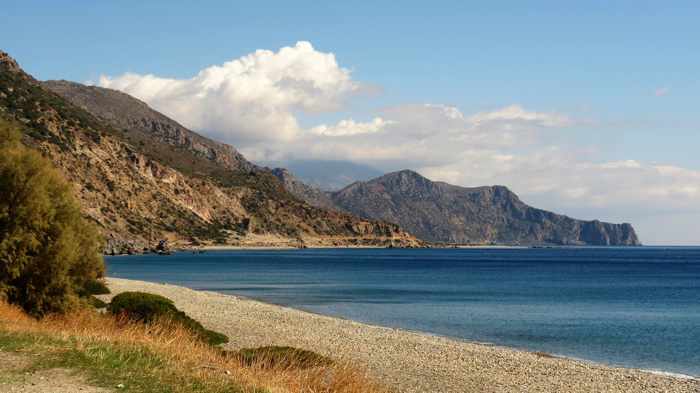 And of course there’s Crete, the biggest Greek Island of all, situated on its own to the south. 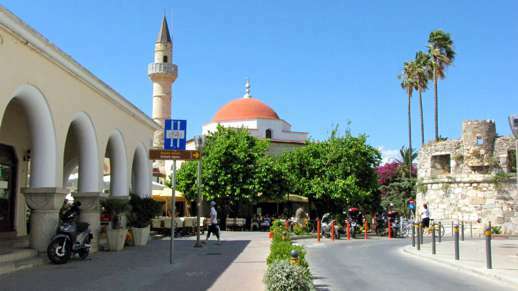 Landmarks and popular historic sites in the center of Kos Town on Kos island. British Airways will offer London to Kos flights starting next May. More flights in 2015: It will be easier to travel from London and Zurich to several Greek islands next summer thanks to new routes announced recently by British Airways and Edelweiss Air. British Airways will launch flights from London Gatwick to Rhodes and to Heraklion, Crete beginning in late April, and will add routes from London Heathrow to Corfu and Kos starting on May 1. Meanwhile, Edelweiss Air will increase its service from Zurich to Heraklion starting on April 29, and will begin direct flights from Zurich to Corfu starting in June. In a new routes announcement on its website, British Airways says it will start flying from London Gatwick to Heraklion commencing April 26. Flights have been scheduled for Tuesdays, Thursdays, Fridays and Sundays. When I checked the BA website today, it was showing flights available at prices from £69 (one way). Only three days after the flights to Crete kick off, BA will begin new service to Rhodes. Flights will start on April 29, operating on Wednesdays and Saturdays. The BA website showed one-way fares available from £109. From May 1 to September 20, BA will fly four times a week from London Heathrow to Corfu. Flights were available today at prices as low as £83 (one way). 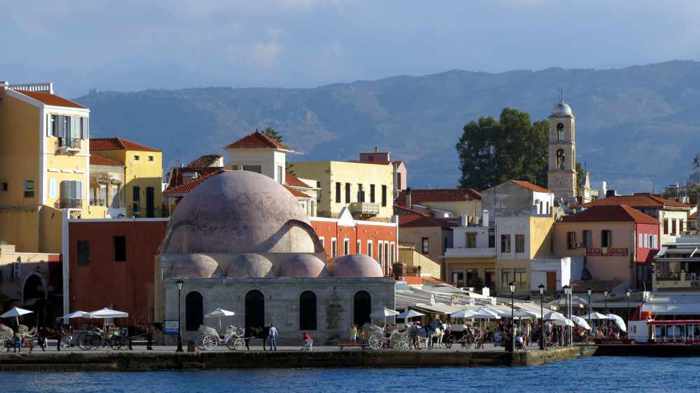 Also from May 1 until September 20, BA will offer two flights per week from London Heathrow to Kos. Tickets were available today at prices from £73 (one way). With the new routes, BA will be flying to six different Greek islands next summer. As I reported in a January blog post, BA commenced twice weekly flights to Mykonos and Santorini this past spring. It will continue flying to those islands again in 2015. Edelweiss Air already operates summer flights from Zurich to Crete, Kos, Mykonos, Santorini and Rhodes. 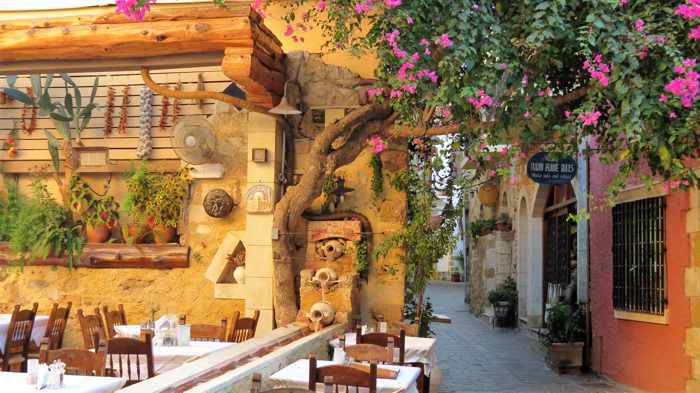 When Edelweiss recently released its summer timetable for 2015, it announced it will increase the number of flights to Crete starting on March 29, and will launch new routes to Corfu beginning June 16. Flights to Crete will now be available up to six times per week, while during peak summer season there will be two flights weekly to Corfu. Check the Edelweiss 2015 timetable for further details, and consult the airline’s website for fares and other information.